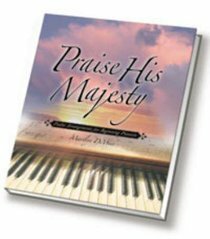 254 Psalter (a songbook of Psalms) tunes arranged for beginning pianists. The book begins with simple songs and gradually progresses to more difficult levels. Upon completion of this book, the student should be ready to play out of The Psalter itself.